Eoin is a Graduate of Recreation and Leisure Mgt. 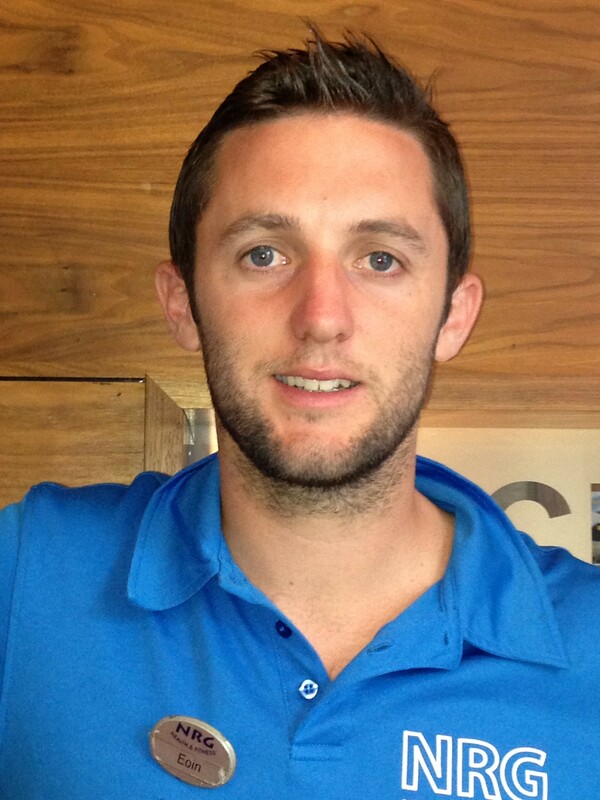 During his studies he developed a further love for all things sports and fitness related.Eoin began working at NRG Health and Fitness 2008 and has grown within the company to managment level.Eoin teaches a wide variety of classes including Spin, Boxercise and Kettlebells. He also has experience in team coaching and had successful periods with St. Finbarrs Hurling and football club between 2011 – 2013. His main passion would be his love of football and in particular Liverpool FC. Eoin ensures that he visits his second home, Anfield numorous times throughout the year. 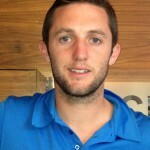 He also enjoys running and in 2011 completed the full Cork City Marathon. 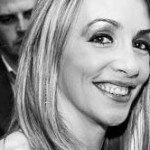 Aisling’s qualifications include an MSc in Exercise Science and a BSc in Exercise Science from Western Kentucky University. Aisling also has several fitness certifications including personal training, spinning, step, Pilates, boot camp, kettle bell. During college Aisling worked at the Preston Health & Activities Centre as gym supervisor and group fitness instructor. Aisling also has experience working as an intern carrying out various exercise tests on members and personal training. Before going to the USA, Aisling worked at Carrigaline Court Hotel as a gym supervisor. 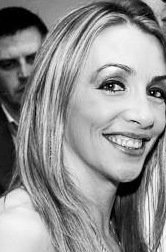 Aisling’s main areas of interest include sports nutrition for health & performance, physiology and Pilates. Aisling teachers a range of different classes including Spinning, step & tone, medicine ball, ab attack/core, body blast (toning) & bootcamp. Aisling’s goal as a personal trainer is to translate fitness goals into realistic ones for clients and be a good motivator. Shane is currently finishing a Higher National Diploma in Sport and Exercise Science (BTEC) at Coláiste Stiofáin Naofa (CSN). In recent years Shane has obtained Certificates in Leisure and Recreation Management (FETAC Level 5) at CSN and Certificate of Exercise and Health Fitness (CEHF) – Fitness Instructor with NCEF (NFQ Level 6) through University of Limerick.Further qualifications include IRB Strength & Conditioning Level 1; Functional Movement Systems (FMS) Certificate and most recently National Elite Fitness Professional Certificate (NEFPC)-Personal Trainer (EQF Level 4). Shane is Certified & Accredited by the European Health & Fitness Association (EHFA) in various disciplines as mentioned above.Shane has a keen interest in all things health and fitness but his passion lies in nutrition and sport specific nutrition. He is looking to further expand his nutritional knowledge by signing up for a 12 month in-depth nutrition and health coaching program with the BTN Academy. Shane hopes to motivate, inspire and educate people who want to take their health and fitness to another level.Shane teaches several classes here at NRG including spinning, TRX, kettlebells, boxercise, boot camp, and ab attack/core stability. Sharon developed her passion for fitness during the 16 years she lived in Australia and Spain. She is a REPS accredited Gym Instructor and Personal Trainer. 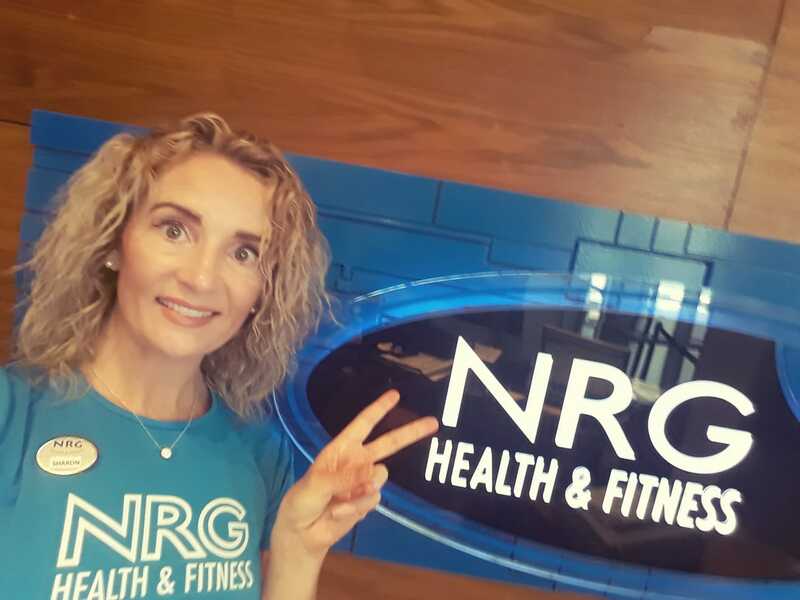 Sharon has multiple fitness certifications including Spinning, Boxing for Fitness , Kettlebells , Bootcamp , Group Circuit , TRX Suspension Training -All of which she teaches here at NRG Health & Fitness. Sharon is a highly motivated,extremely driven and inspirational trainer who is a firm believer in training for results rather than effect .